To explore the effects of the unique relationship Swedes have with nature, Sweden did a case study in September 2017. Five people with some of the most stressful jobs got to experience Sweden’s 'close to nature' lifestyle, whilst their well-being was measured by leading researchers. 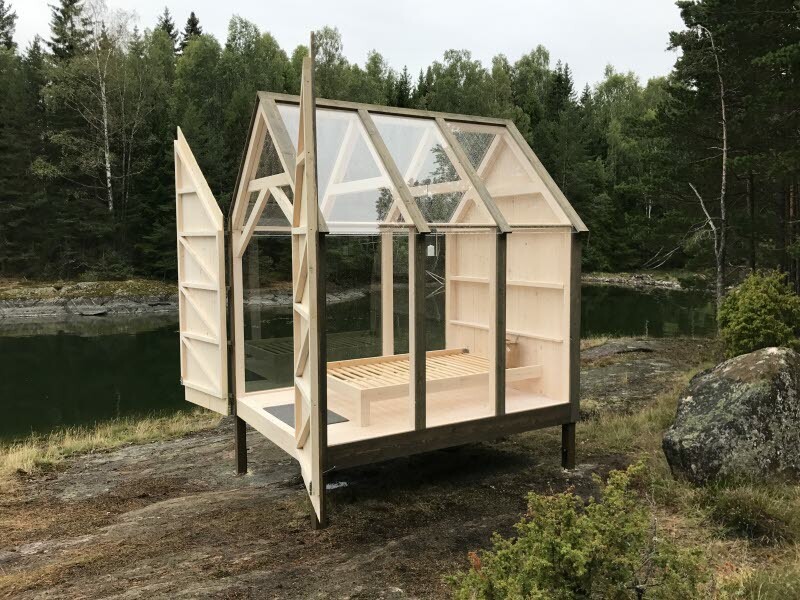 During the study, the participants stayed in custom-built cabins made of glass to be as close to nature as possible. After 72 hours, they all showed a decrease in blood pressure, stress levels and heart rate - and they became more creative too.